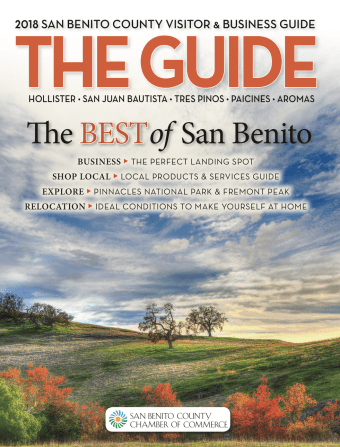 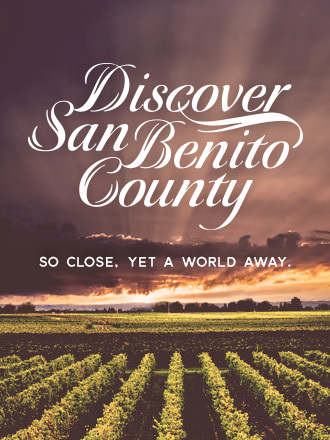 San Benito County Wines are one of the Central Coast’s best-kept secrets! 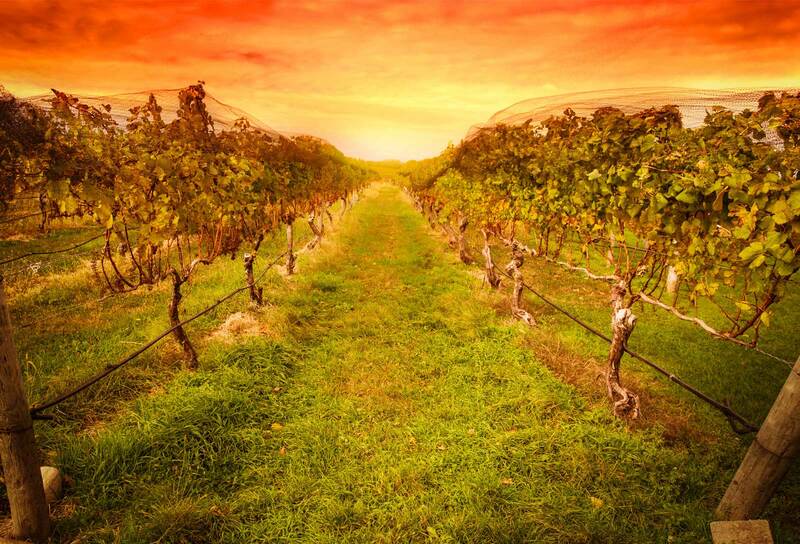 With a wonderful Mediterranean climate, grapes thrive and produce fantastic wine that not many know about! 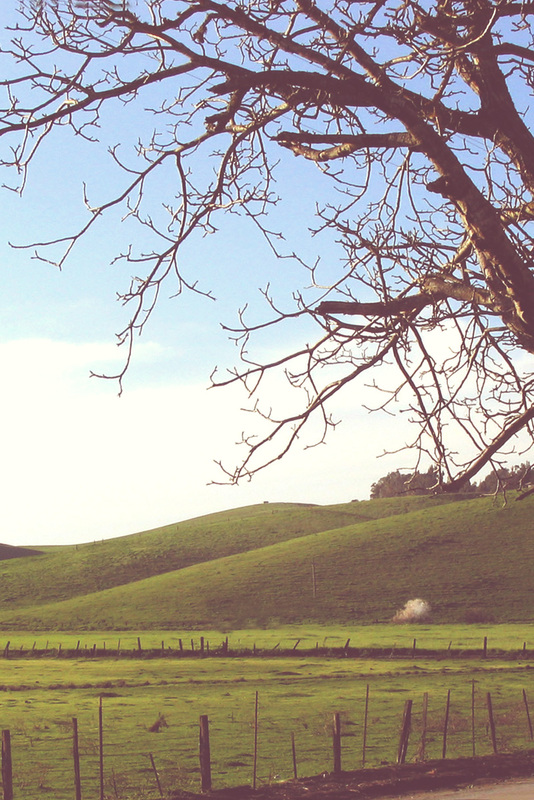 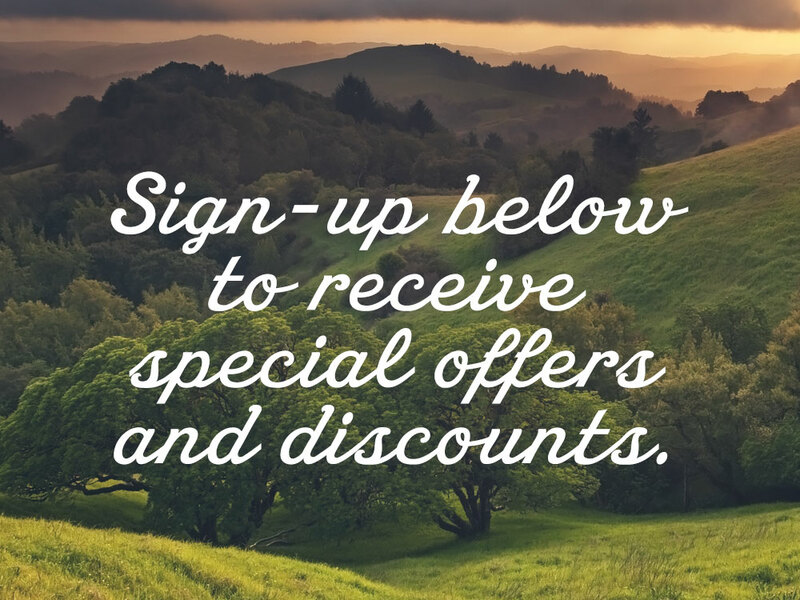 Spend an entire afternoon visiting Leal Vineyards and Guerra Cellars off Fairview road with their beautiful picnic areas, vineyards, and views of the Gabilan mountain range. 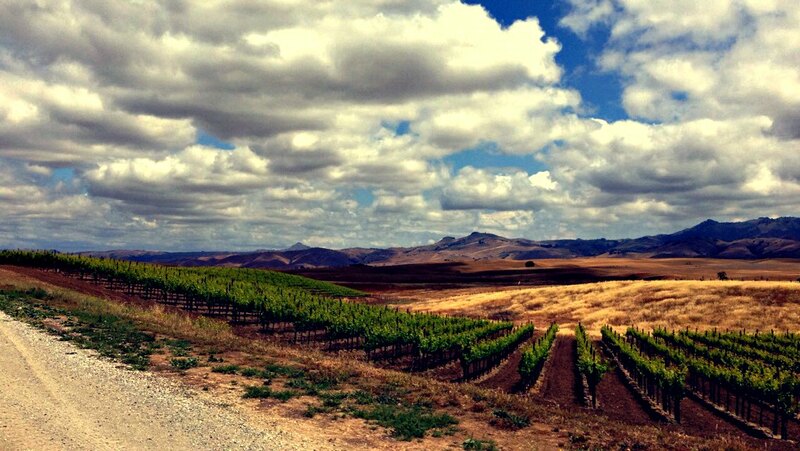 Drive down Cienega Road to sample the famous pinot noirs of Calera Wine Co., the wonderful Italian varietals of Pietra Santa, and the award winning zinfandel, negrette, and cabernet franc of DeRose Winery.